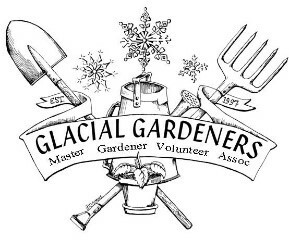 The Glacial Master Gardeners Volunteer Association (GGMGVA) was started by the first graduates of the first training program offered by Florence County UW-Extension in 1997. Current membership includes 35 gardeners from Florence and Marinette Counties of Wisconsin, and Dickinson and Iron Counties of Michigan. 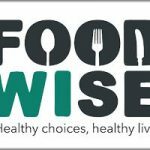 Monthly meeting and programs are usually held on the second Tuesday of the month in the lower level of the Resource Center in Florence. 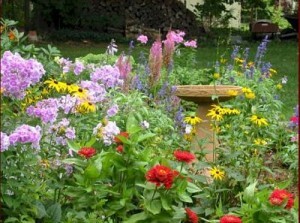 Master Gardeners from other states or those with lapsed certification are welcome. 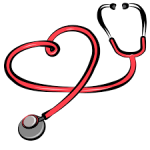 Annual membership dues are $15 per person. For more information on how to join the Glacial Gardeners, contact via email at glacial.gardeners@gmail.com or stop into the UW-Extension office located below the Florence County Resource Center. To complete an annual re-certification, 24 hours of volunteer time is needed plus 10 hours of continuing horticulture education. The possibilities for volunteering are limited only by your own ideas and time. Whether you like working most with people or with plants, there are activities that you can do to fulfill the volunteer hours requirement.